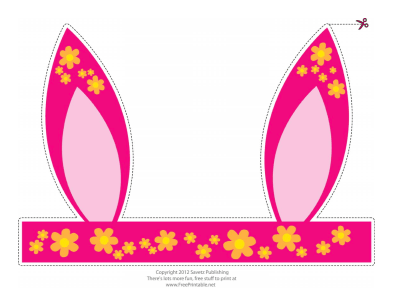 Download and print these Flowered Easter Bunny Ears, cut them out, wrap them around your head, add a piece of tape or a bit of glue, and you (or your kids) can start hopping around the room. 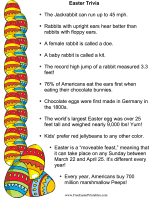 This free Easter Coloring Page is available in Acrobat (.PDF) format; just download it, open it in Acrobat (or another program that can display the PDF file format,) and print. 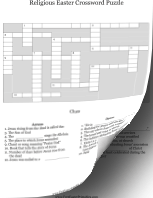 If you don't see a Letter from The Easter Bunny or Easter Coloring Page design or category that you want, please take a moment to let us know what you are looking for.